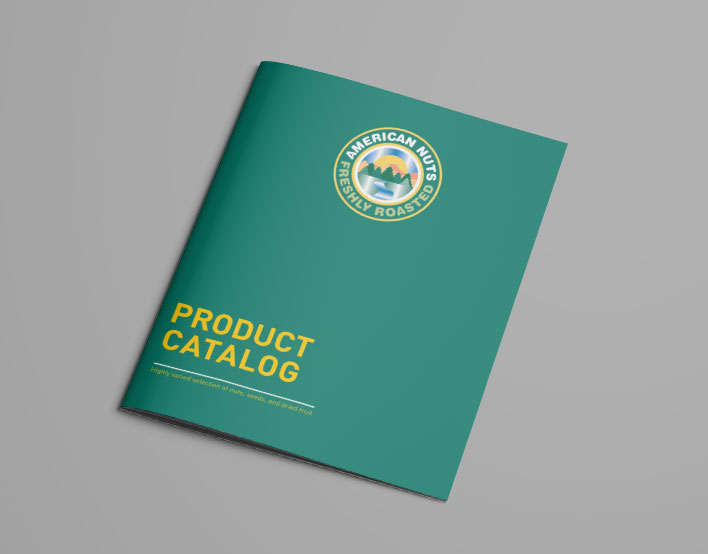 In this product catalog, you’ll find a carefully cultivated and highly varied selection of nuts, seeds, and dried fruits. In addition to an ever-expanding list of goods and services, we also offer expertise to help your company meet its goals. Contact us today to learn how our customer service team can assist you in developing new products, setting up product strategies, and assuring your products reach their full potential.